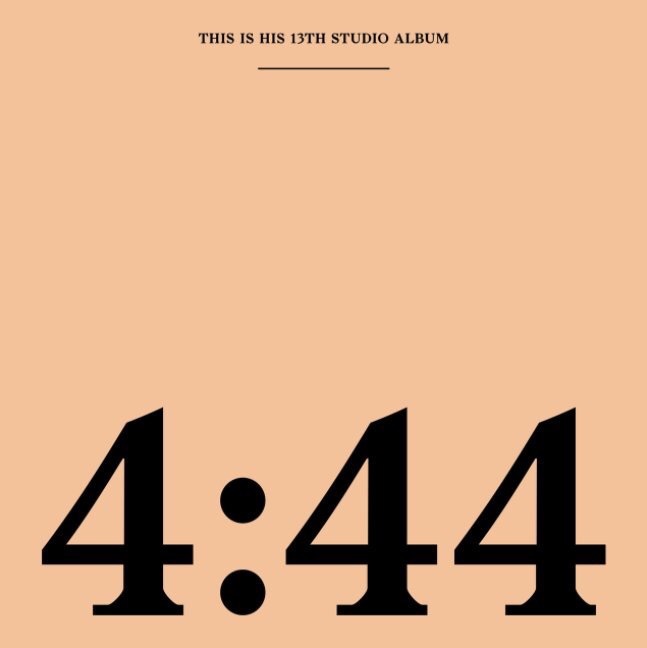 Jay-Z releases his 13th studio album 4:44 exclusively on his app Tidal as expected. Despite the track lists leaked earlier in the week the album only contains 3 features from Frank Ocean, Damian Marley, and his mother Gloria Carter. Since releasing Mr. Carter has set social media aflame with lines like “N*ggas is skipping leg day just to run they mouth” which is seemingly aimed at Kanye West amongst other lines. Also the track ‘4:44’ where Jay seemingly confirms everything from Beyoncé’s Lemonade album about infidelity within their marriage. Aside from his personal life drama the legend speaks on the importance of things like credit, supporting black businesses, where new rappers are messing up, and family. This is some of Jay-Zs most mature work while still maintaining the classic lyricism we respect and love backed by excellent production. The album is available only on Tidal which also offers a 30-day free trial for those who do not have it and 6 month free trial for those with Sprint. Stream the album here.